I recently bought a lightly used 2017 F150. The old owner had a Ford branded stick on bug deflector. I wasn't a fan of how it looked so I removed it buy heating up the adhesive tape and pulling it off. After taking it off, I cleaned it up and for the most part everything looks fine. However, there are three marks in the paint that look to be from the plastic bug deflector rubbing on it (see attached photo). Is there anyway to get these marks to go away or at least be less noticeable? I tried lightly scrubbing it with some turtlewax polishing compound but it didnt seem to do anything. I was afraid to scrub to hard with it because I was nervous about doing more damage. The spots are a little rough to the touch when I rub my finger over it. When you say repaint what do you mean? Just get a touch up paint pen and put it on the spots? Or are you suggesting repainting the entire hood? Well that's not what I wanted to hear...haha. The spots are relatively small so that seems a bit extreme. Also, my primary concern is preventing further issues with them down the road. My secondary concern is appearance as they arent all that noticeable unless your really looking at. Is there any harm in just leaving it? I didn't originally think there is metal showing but I just looked at it again and it is hard to tell. Does anyone else have ideas? 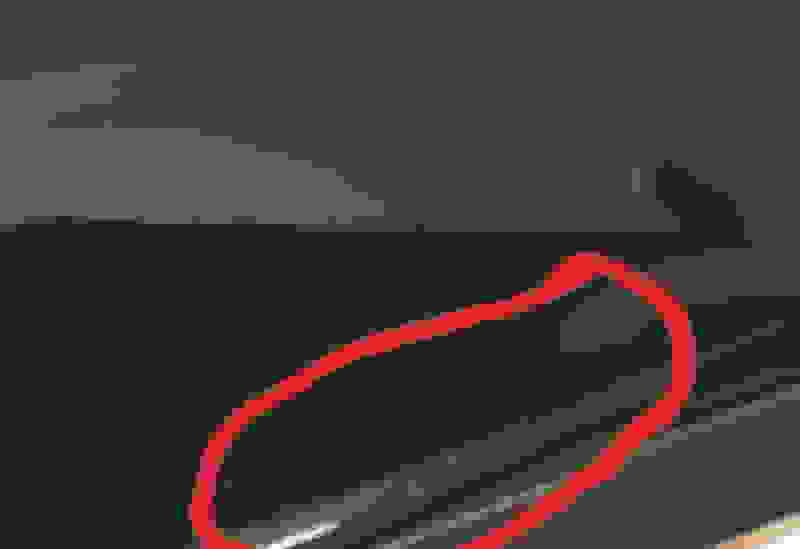 This continues to bother me and im not sure what to do. I think it might just be rubbing damage to the clearcoat. If that is the case, will it spread? What is the best option to prevent further damage? Id hit it with some light cut polish and a DA polisher...bet it will minimize some. Doubt it all will go away. 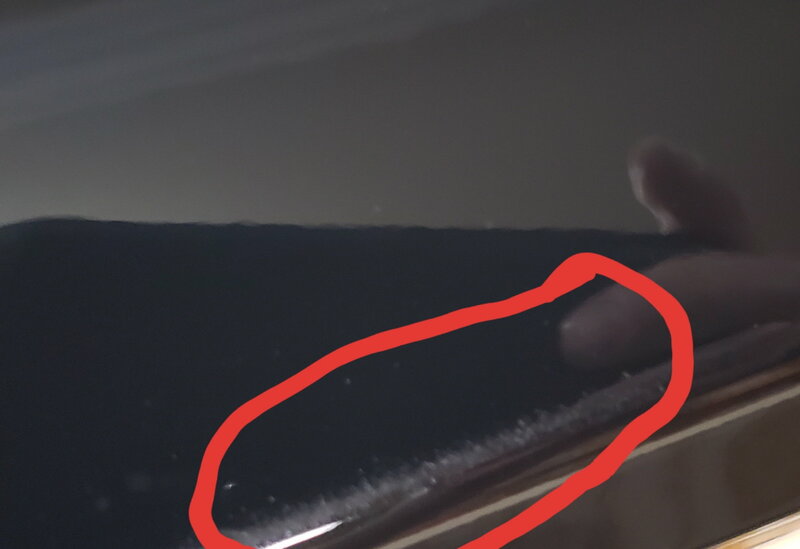 Polishing by hand won't do anything. I appreciate the response. I think I will try this if I can get my hands on a DA polisher. 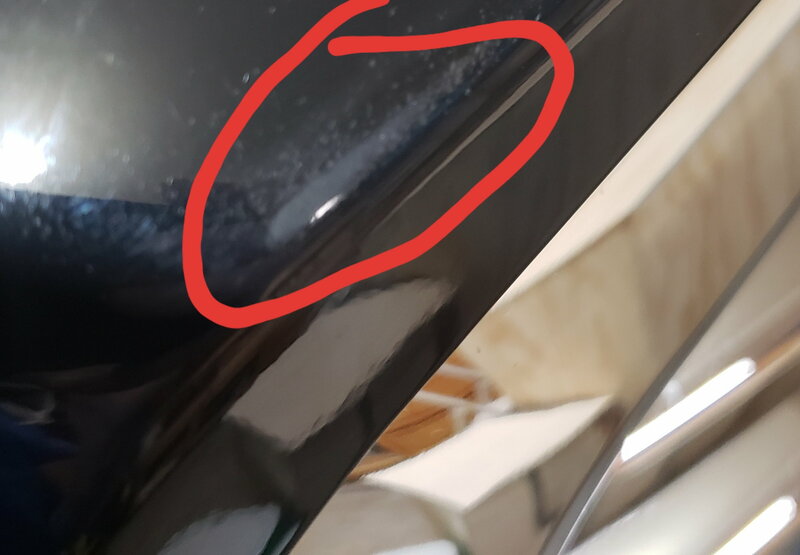 Do you think this is going to spread like other clear coat damage does on cars if I do nothing? My biggeat concern is preventing any further issues to the surrounding paint.